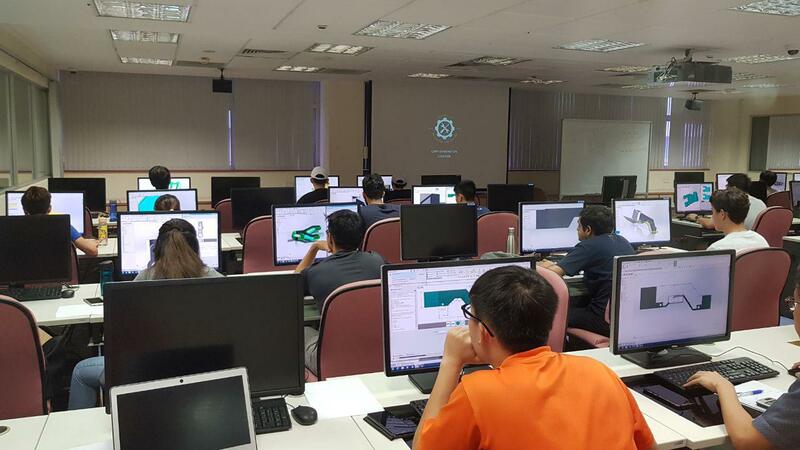 ​Our annual freshmen orientation camp for incoming Mechanical Engineers. Annual Welfare day for all Mechanical Engineers. Fun and games at everyone's favorite carnival. CAD accreditation held every semester for mechanical engineers to get certification for their skills.